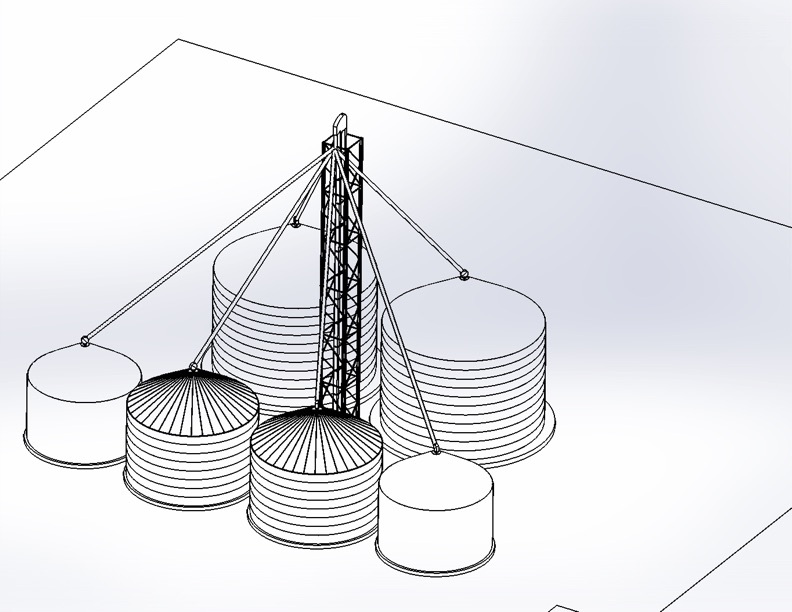 We have included 3D design in our services offered to give our customers the most complete understanding of their future project. Setting up different scenarios for project ideas helps us design better projects. Bring us your ideas and challenges – and we will help you visualize them! 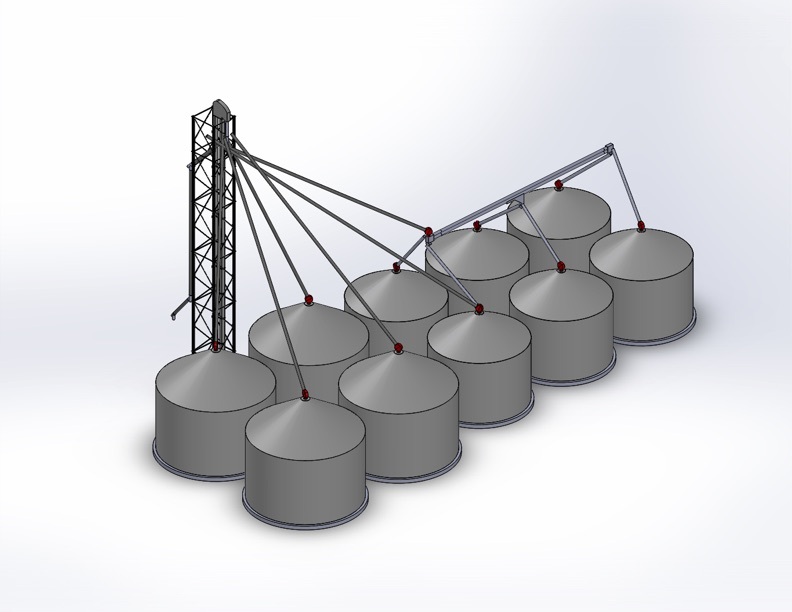 We can help you with your grain storage and handling needs – please call us at 800-656-1156 or Contact Us.